Soybean is one of the seven food crops in China, mainly distributed in the middle and north of the Songliao Plain in China and the Sanjiang Plain, the Huanghuai Plain and the middle and lower reaches of the Yangtze River. The world's major producing and exporting countries are the United States, Brazil and Argentina. Paraguay, Canada, Indonesia, Japan, North Korea, Russia and Romania have a small amount of production. The main importing countries are Japan and the European Economic Community. Soy contains a variety of trace elements, vitamins, high-quality protein and a large number of unsaturated fatty acids. Its fatty acid composition is mainly composed of unsaturated fatty acids such as oleic acid and linoleic acid. The content of linoleic acid is as high as 50% to 65%. Raw materials for oils and high-grade natural cosmetics. 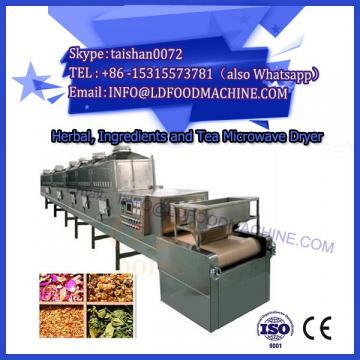 Traditional soybean oil extraction methods mainly include pressing method and leaching method. Although the traditional vegetable oil preparation method can obtain more than 95% of oils and fats, the protein denaturation is serious during the oil extraction process, and it is difficult to further utilize, and there are toxic and harmful solvent residues. . 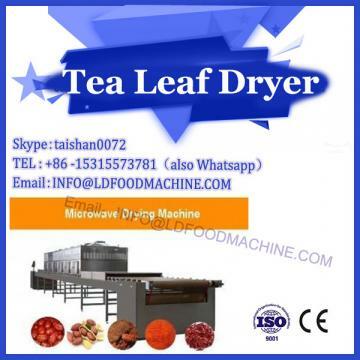 The microwave drying method is a new type of oil extraction process, which is in line with the development concept of clean production and comprehensive utilization. 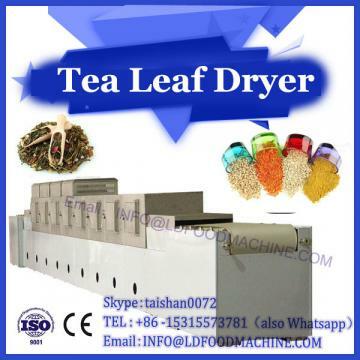 In recent years, with the deepening of research on the enzymatic extraction of rapeseed oil, peanut oil and walnut oil at home and abroad, the research report on the extraction of soybean oil by microwave drying equipment technology has gradually increased. In 1978, Alder proposed a process for the preparation of isoelectrically soluble soybean hydrolyzed protein by soy protease method, which laid a foundation for enzymatic separation of soybean oil and protein. In 1979, Olsen et al. applied the microbial protease Alcalase to the aqueous separation of soybean oil and protein, and degraded the protein molecules with enzymes to release all the adsorbed oil, so that the oil yield was close to 60%, and the protein yield was close to 40%. .
Dominguez et al. conducted research on the extraction of oils from soybeans and sunflower seeds by microwave drying and the soaking of soybean oil by n-hexane after enzyme treatment. In 1997, Pereira et al. first reduced the stability of the emulsion, thereby increasing the oil extraction rate, and increasing the oil extraction rate of the microwave drying method to about 88%. China's research on oil enzymatic oil extraction technology is relatively late. In 1992, Lin Biao conducted a preliminary study on the enzymatic method for simultaneous preparation of soybean oil and soybean hydrolyzed protein from whole-fat soy flour. The alkaline protease and neutral protease were used for hydrolysis. The process was complicated and the oil extraction rate was only 65. %~66%. In recent years, China's research on the preparation of soybean oil by water enzymatic method has made some progress, and has made a breakthrough in the pretreatment method of raw materials before enzymolysis and the subsequent demulsification method, thereby improving the oil extraction rate of soybean oil. B vitamins are richer than crops such as grains and contain a certain amount of VE and carotene.